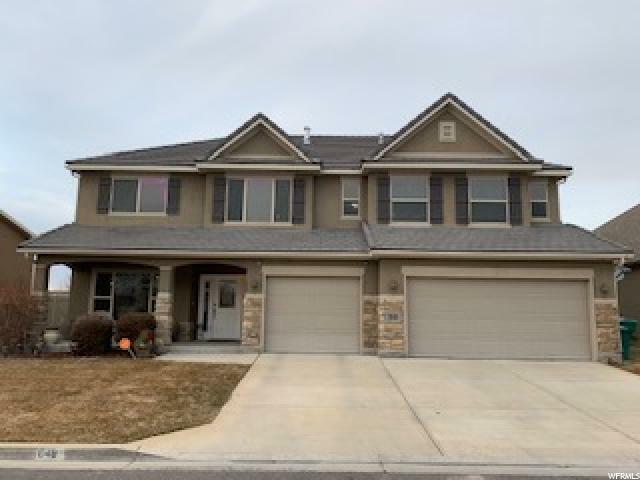 All GRAY FARM homes currently listed for sale in Lehi as of 04/18/2019 are shown below. You can change the search criteria at any time by pressing the 'Change Search' button below. "Unbeleivably beautiful 2 story in Lehi! STUNNING! Enormous kitchen with double ovens and custom cabinets. Master suite with 3 sided fireplace and sitting room. Formal dining room, 2 large family rooms. Beautiful staircase going up. Professional landscaping. So many upgrades! Love at first sight! Come and check it out!"